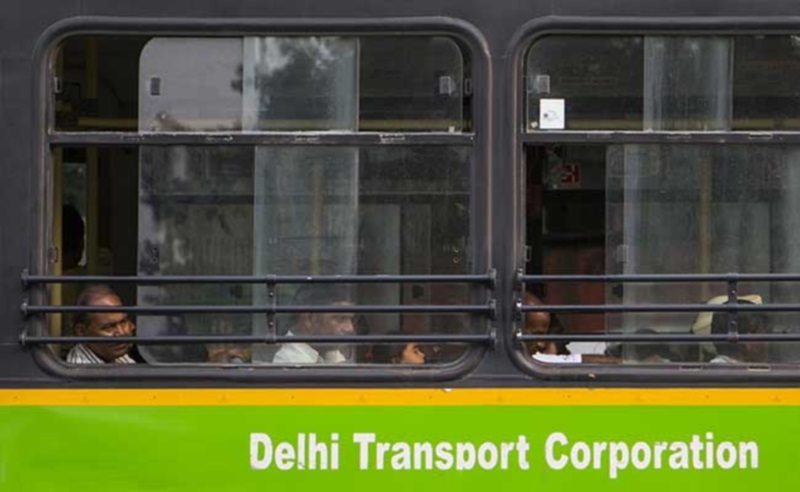 The Delhi government has decided to install CCTV cameras and provide Wi-Fi facility to commuters travelling in Delhi Transport Corporation (DTC) buses by December this year. Transport Minister Gopal Rai said that in the first phase, government will execute the project in some DTC buses, including AC and non-AC low floor buses. Delhi Dialogue Commission (DDC), chaired by Chief Minister Arvind Kejriwal, has been given the task of implementing the government’s flagship project in the national capital. “Government has decided to install CCTV cameras and provide Wi-Fi service in DTC buses by December this year. For a trial run, the project will be executed in some of the corporation’s buses,” Rai said. During Assembly elections, the Aam Aadmi Party (AAP) had promised to install Closed Circuit Televisions (CCTV) cameras in all the buses to ensure security of women in the national capital. “Wi-Fi service may be free for some time and thereafter, people will have to pay as per their usage,” said a senior government official. “We want to start CCTV and Wi-Fi facilities in buses together so that government doesn’t have to change the system later,” Rai said. The minister also said that 200 CCTV cameras have already been installed in DTC’s buses and home guards have also been deployed in buses in order to ensure women safety. According to DTC, three CCTV cameras have been installed in 200 such buses each, which belonged to Rajghat and Sarojini Nagar depots. The cameras have a capacity of recording for seven hours.